Read why Lang is the Battle-Tested candidate who will win a general election. Lang supports conservative principles, including fiscal responsibility and protection of individual liberties. 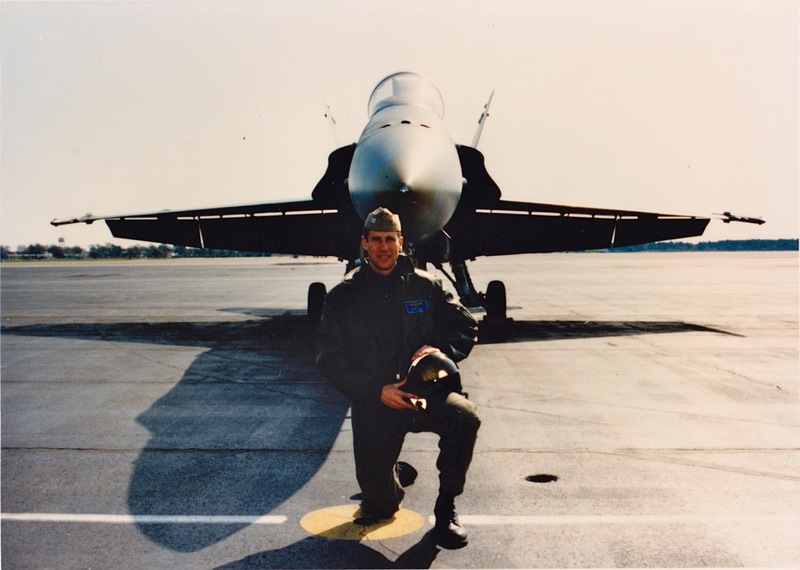 A decorated combat veteran of both Gulf Wars, Lang has served twenty-seven years in the active duty and reserve military, including as a Navy fighter pilot and TOPGUN instructor. Lang has helped many Colorado entrepreneurs, and believes that small business is the bedrock of our economy. Lang and his wife Rene have lived in Arvada for twelve years. They have three children, ages 10, 6 and 4, who attend Jefferson County schools. Lang serves on the Board of Directors of an Arvada charter school.